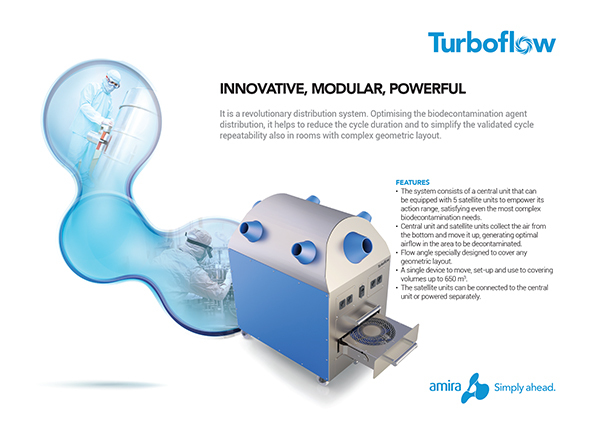 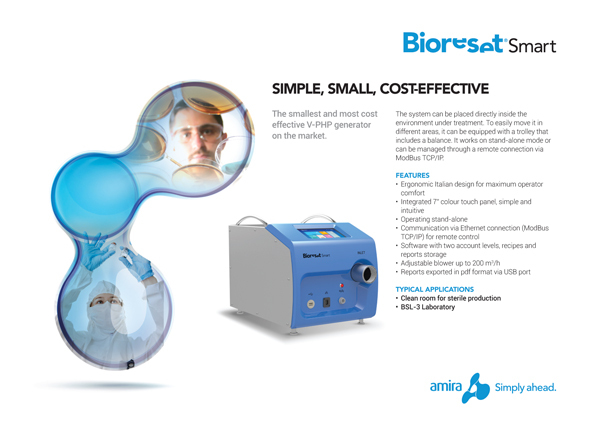 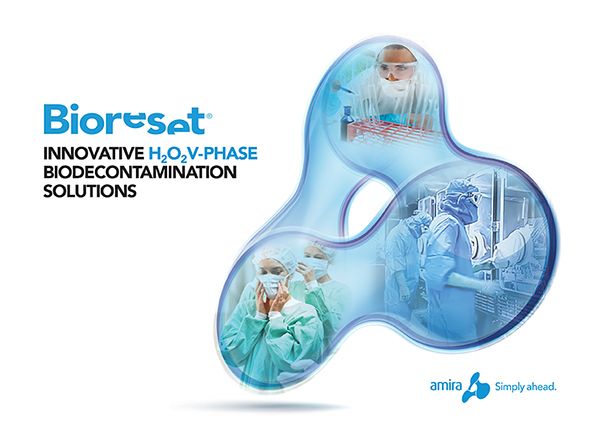 Brochures, data sheets and other documents at your disposal to discover solutions and services offered by Amira. 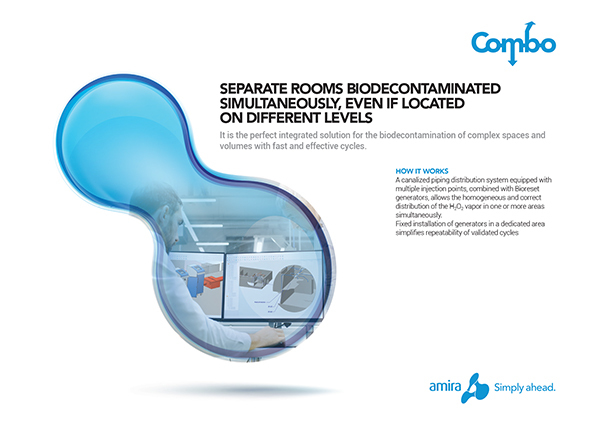 Discover how to biodecontaminate complex and separate rooms with rapid and efficient cycles. 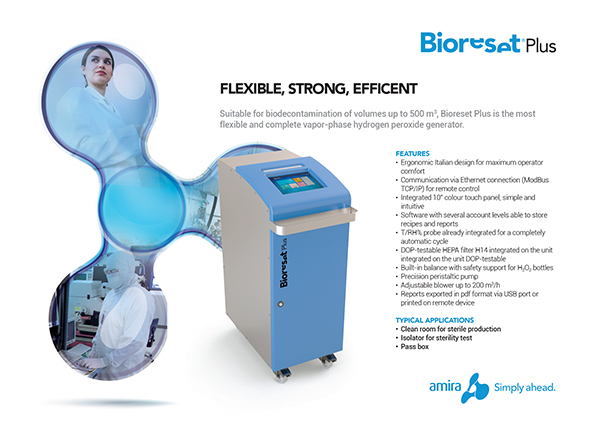 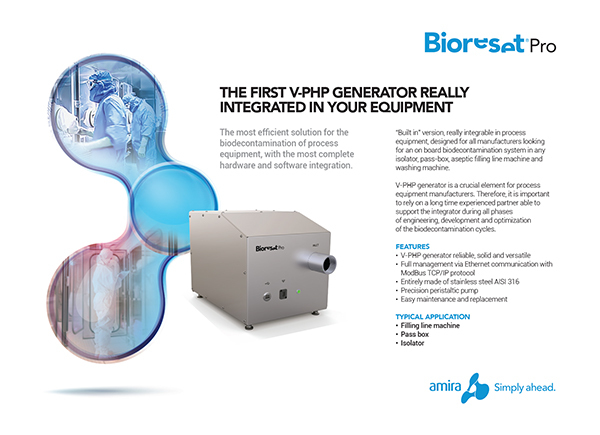 A versatile system for ultra-fast distribution of the biodecontamination agent. 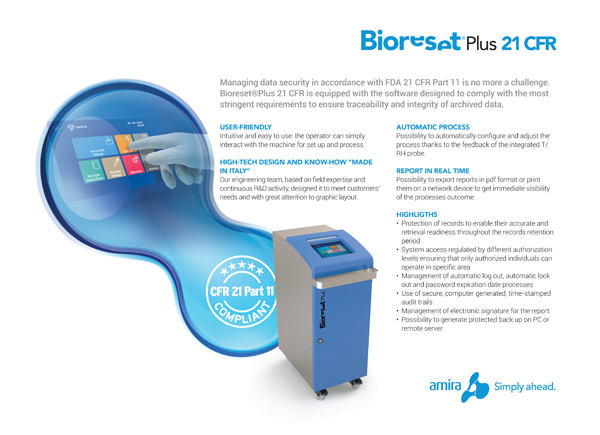 Managing data security in accordance with FDA 21 CFR Part 11 is no more a challenge.